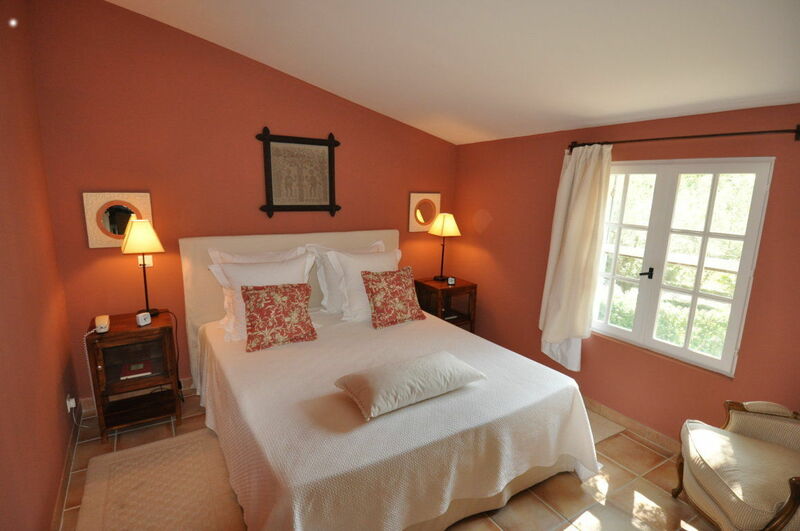 Spacious and bright, Le Mas Julian is a very elegant renovation. 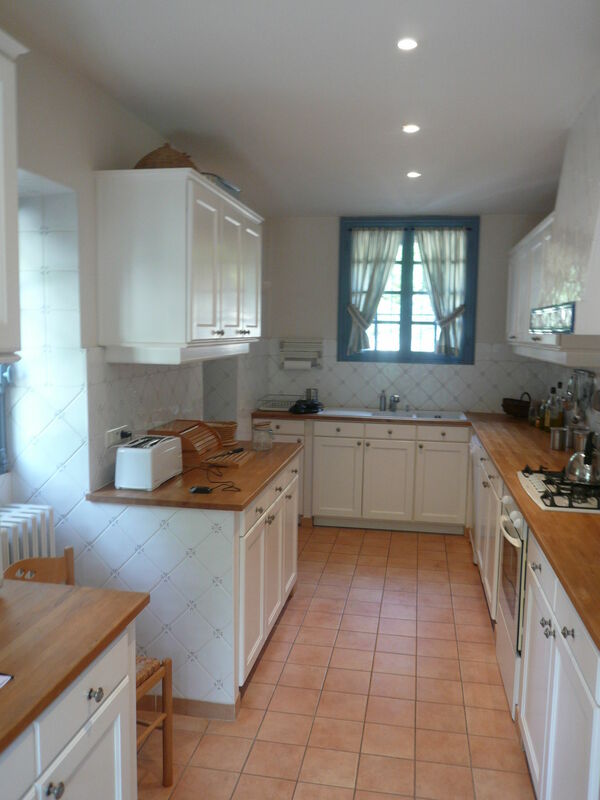 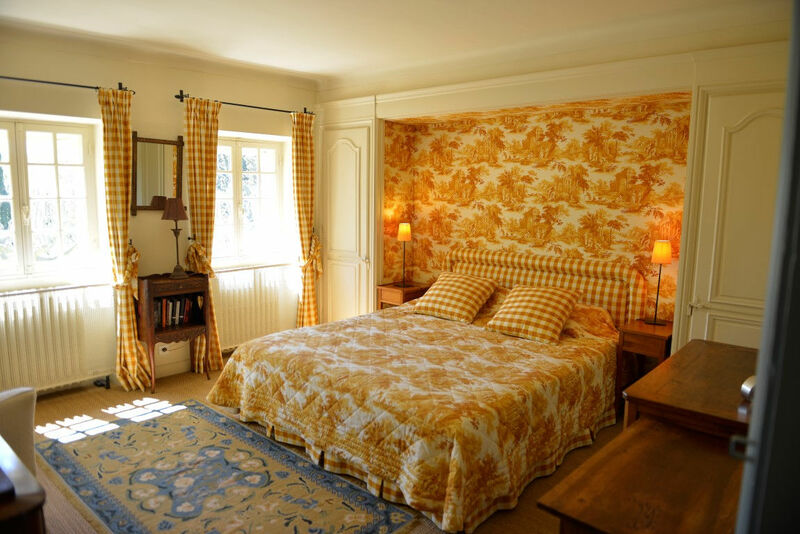 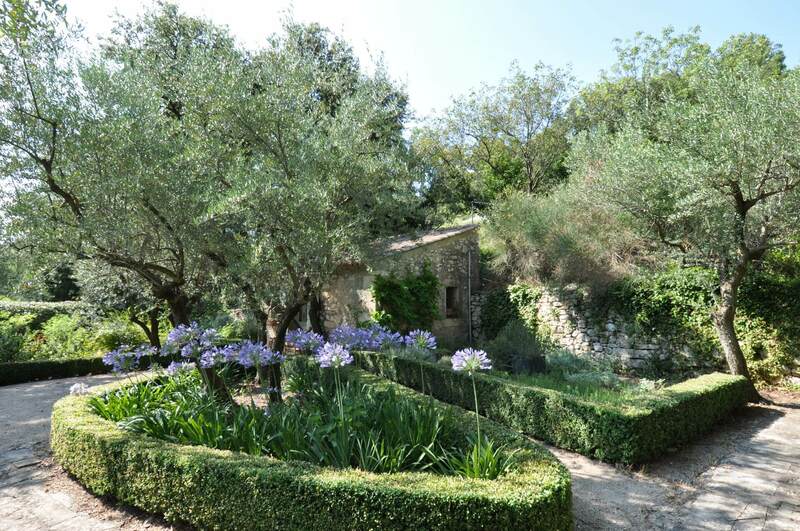 In the Alpilles, in a gorgeous setting of greenery, stands this 18th century ancient farmhouse. 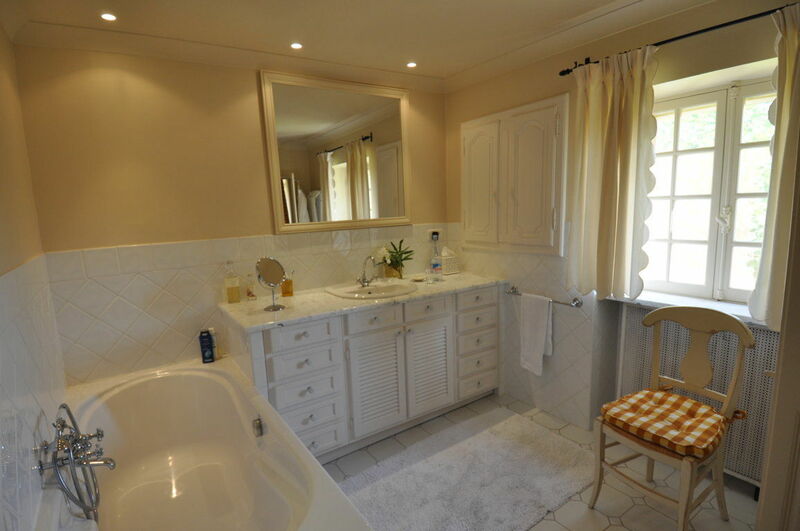 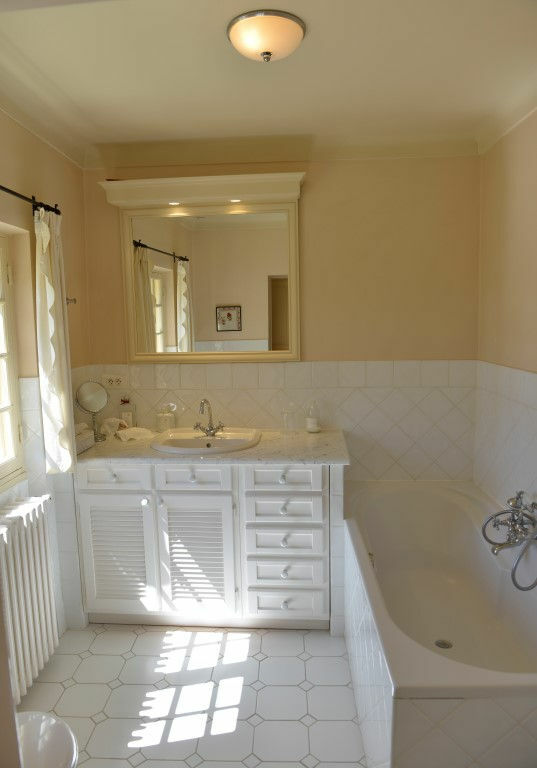 Overlooking a wonderful garden composed of two parts, opening into a very pleasant terrace, the property features 4 double bedrooms with ensuite bathrooms, a cottage for a family and an extra bedding in a stone cottage. 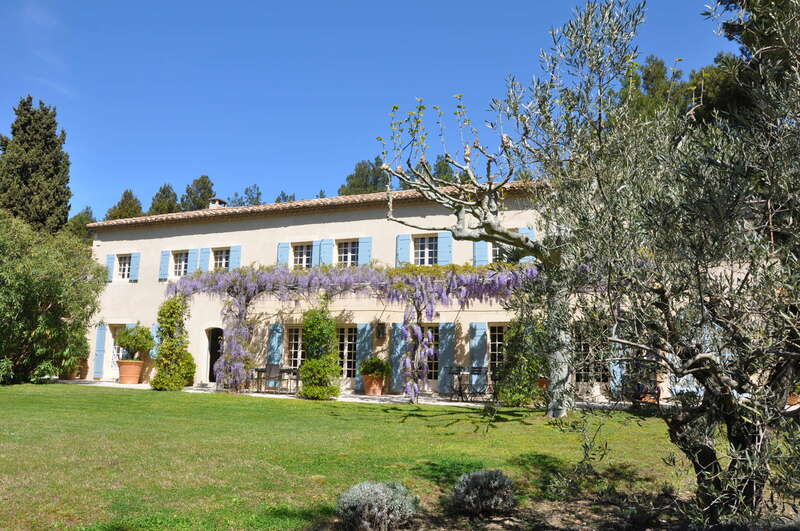 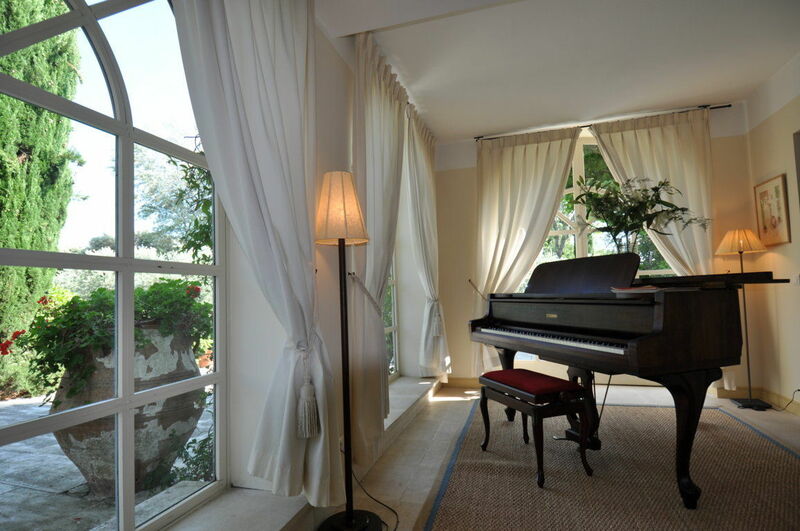 It has the classic furniture and refined decoration and offers a superb view to the Alpilles.This splendid property, located just few minutes from the village center of Fontvieille, occupies a priviledged 6000sqm park with beautiful views, giving a feeling of vastness. 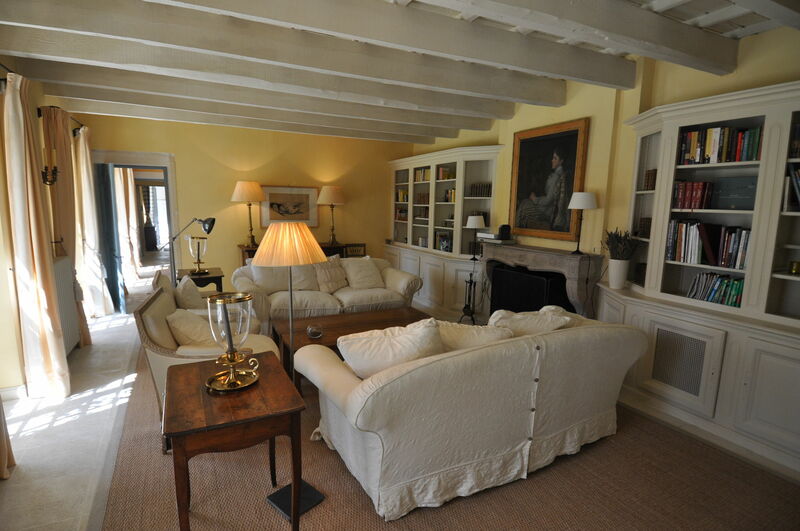 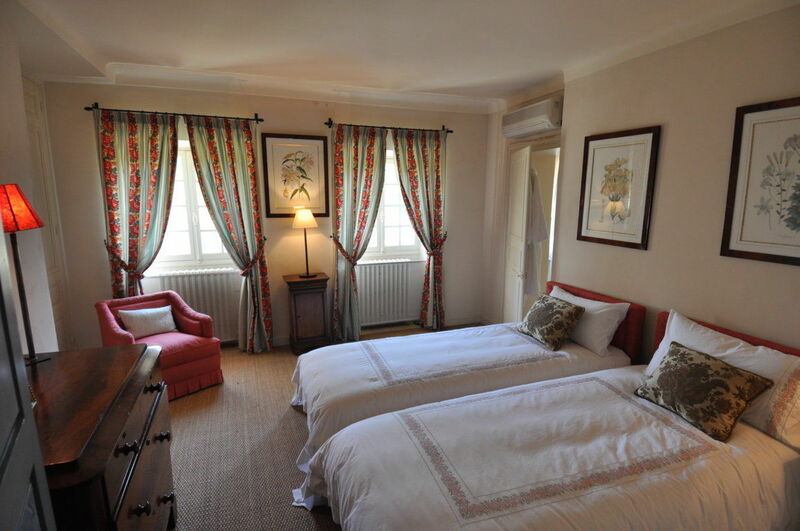 The house is fully air conditioned and offers many spaces to relax. 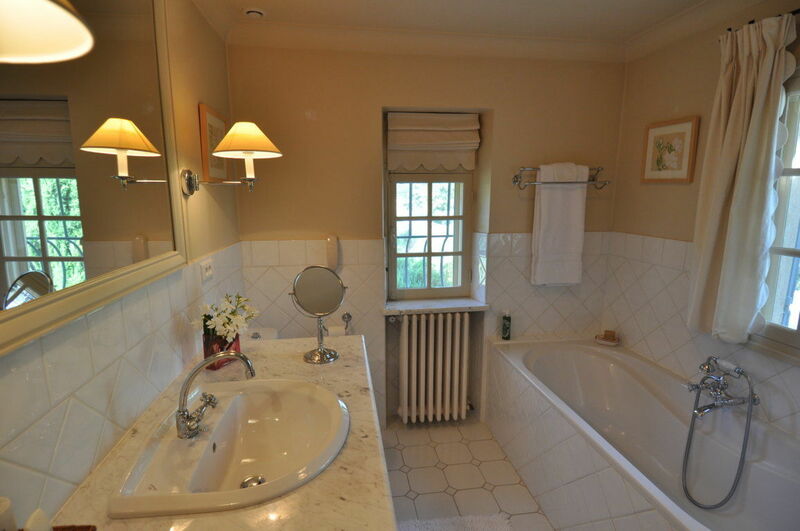 Located in a privileged environment, there is plenty of space to preserve the privacy of everyone. 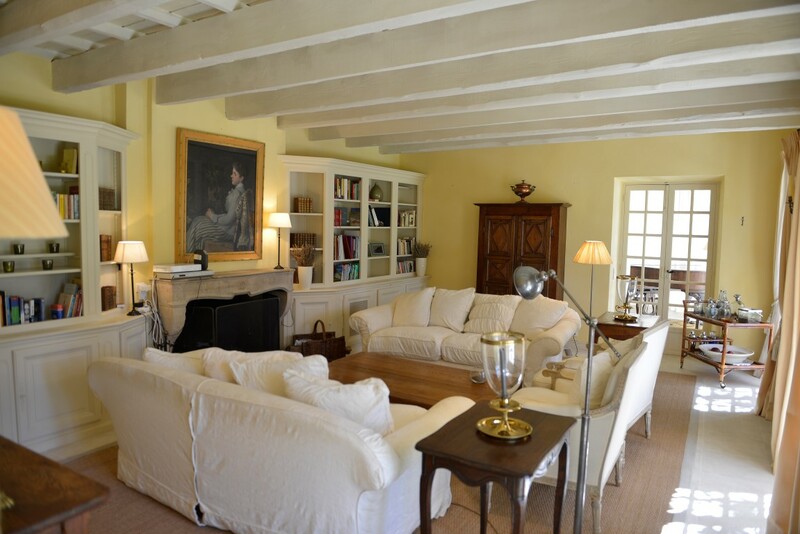 Guests of this Provençal country house will be delighted to find this exclusive address in an exceptional natural environment. 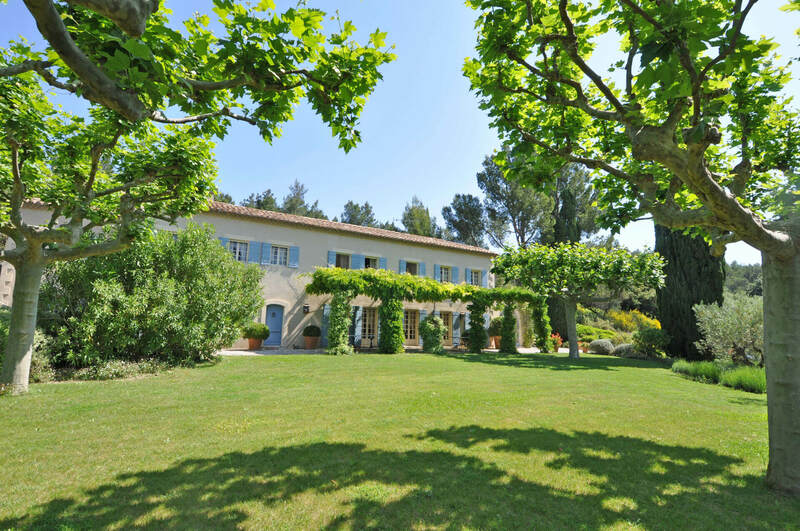 The villa is located a few minutes drive from the golf course of Manville, Fontveille, le Paradou and Les Baux de Provence. 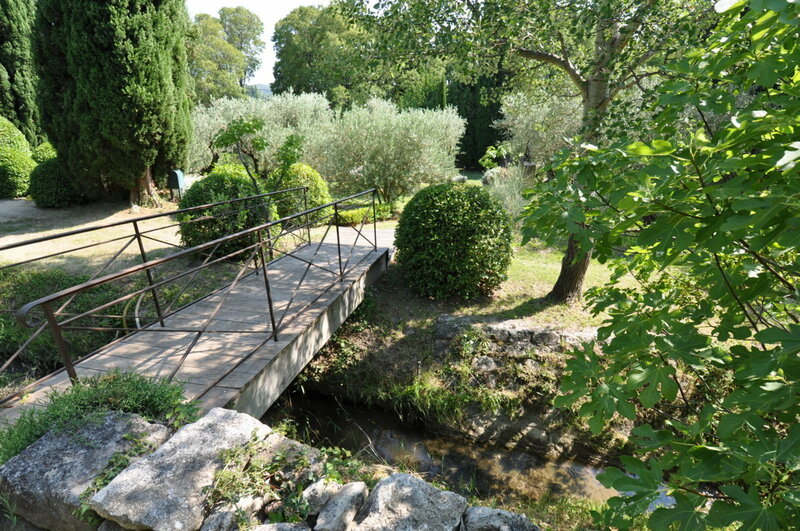 Arles, Avignon, Pont du Gard, Gordes, Aix and Marseille are within 1 hour driving distance.